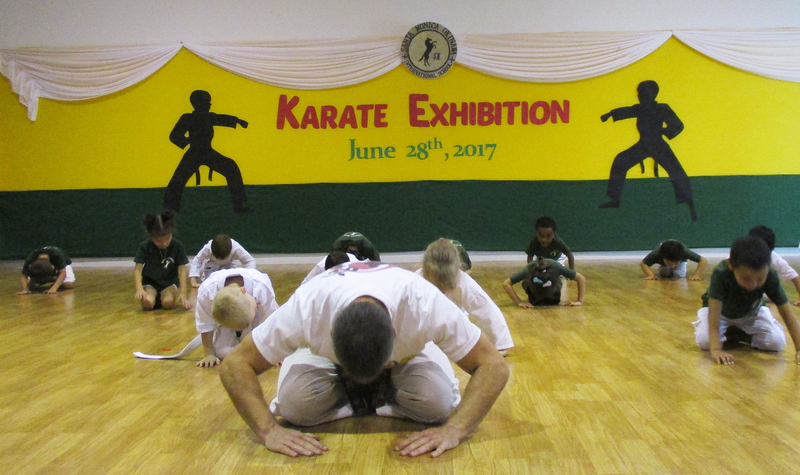 Okinawa is the birth place of Karate and Santa Monica International School’s professional karate sensei teaches our students to develop their self-control and self-discipline. The Okinawan culture of Karate is a wonderful physical education which strengthens the mind and body control and further develops individual coordination. Santa Monica has professional ballet teachers from established ballet schools in Okinawa to teach ballet to our students. Our students may choose to attend this extra-curricular physical activity time during school hours. 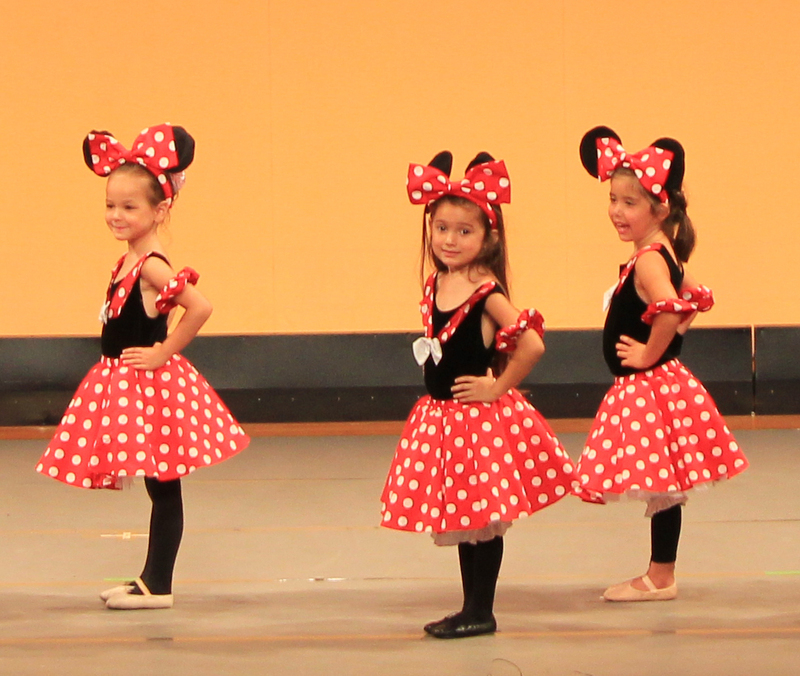 Ballet’s gracefulness and body control provides Santa Monica’s students an additional way to further develop self-discipline and coordination. The beautiful island of Okinawa is surrounded by the ocean making swimming an essential activity to learn. 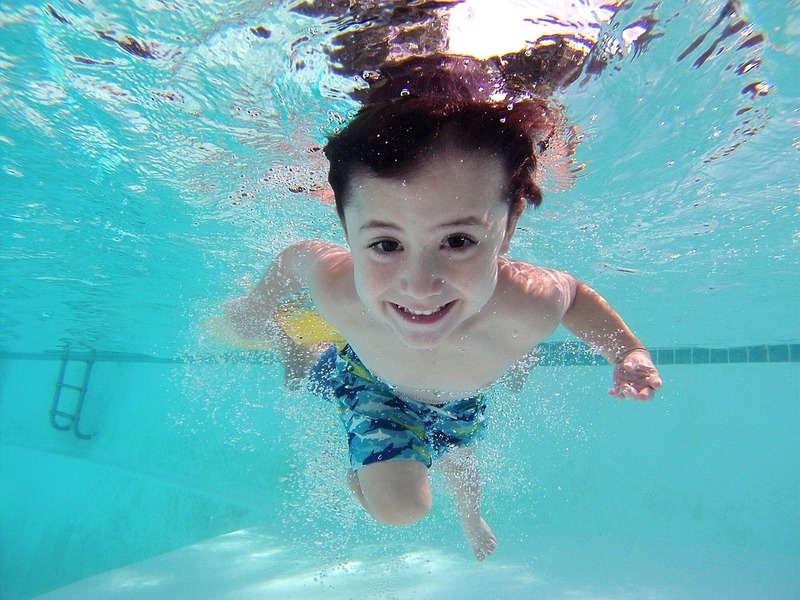 Santa Monica’s students are able to learn how to swim or become better swimmers by choosing this extra-curricular activity. Our students attend Chatan Sports Center swimming lessons where professional swimming instructors provide world class swimming lessons. 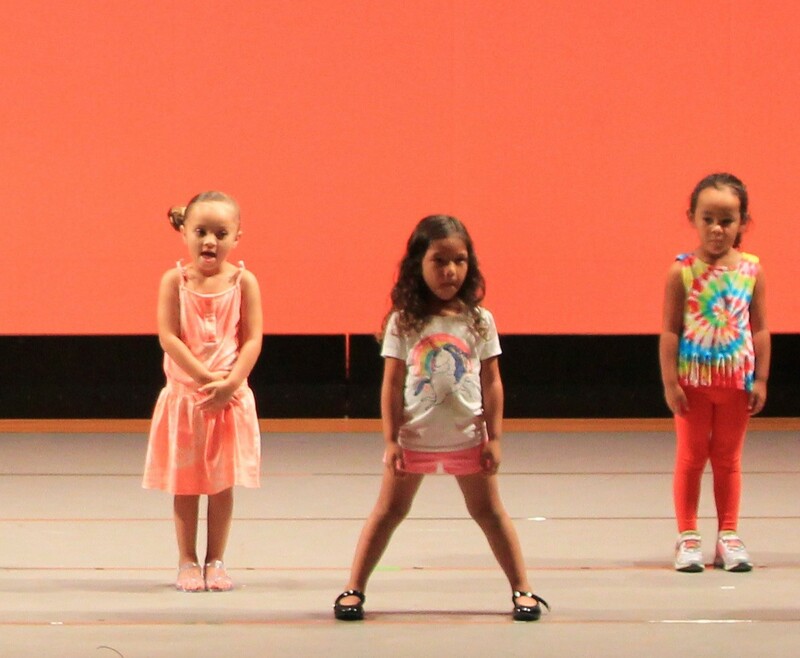 Children release their extra energy by doing this aerobic dance program with the inclusion of Latin American music. This extra-curricular activity will surely keep the children develop creativity while exploring the rhythms of different cultures.